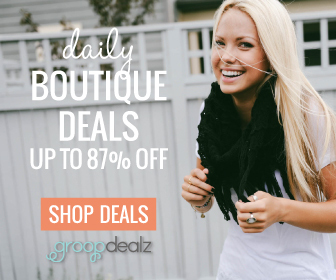 GroopDealz is an all deal site from Bluffdale with a limited quantity of products at a deep internet discount. The items include fashion, decor, jewelry and kid stuff. The site has a section for businesses who have product to sell. Deal Sites provide a great tool for reducing excess inventory or for the release of new products.